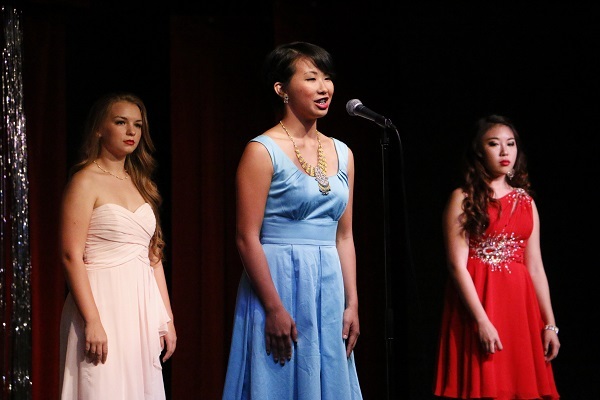 Nan, Inc. supports the Distinguished Young Women of Hawaii | | Nan, Inc. Distinguished Young Women of Hawaii is a part of the oldest and largest scholarship organization for college bound young women in the world. 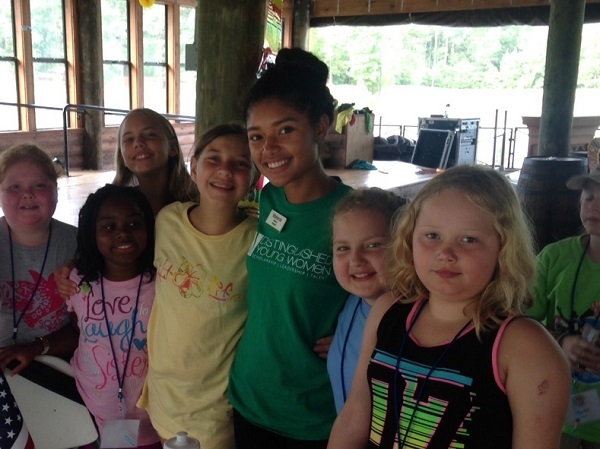 Established in 1957 as America’s Junior Miss, the organization recently rebranded itself as Distinguished Young Women to keep up with the changing roles and perceptions of the young women of today. 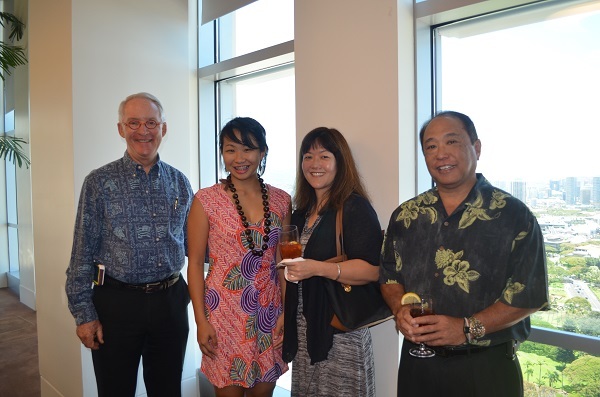 The scholarship program in Hawaii has been generously funded by Nan Inc since 2003. 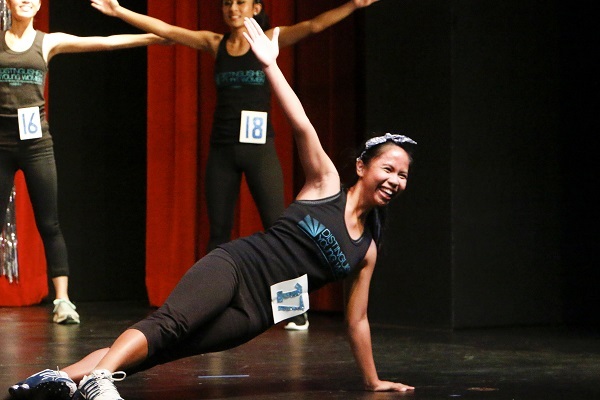 Each year, DYW Hawaii awards over $17,000 in cash scholarships to deserving senior girls who complete the program and present their achievements at the State Finals. Reflective of the recent name change, Distinguished Young Women of Hawaii has evolved from it’s origins as a scholarship pageant to a premier leadership program. The participants are evaluated in five categories including personal interview, on stage interview, talent, physical fitness and scholastics. 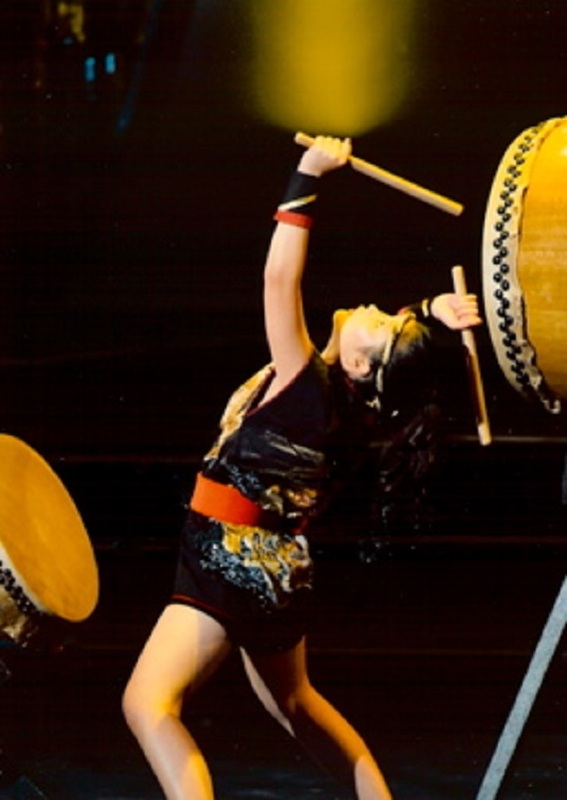 This final category is what truly sets Distinguished Young Women apart from other staged competitions as the participants scholastic record is incorporated into the overall score. The participants receive training and assistance in each of the other categories. 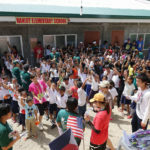 Volunteers and prominent community leaders prepare them not just for the state competition, but also for their future endeavors. 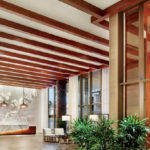 One representative from Hawaii is chosen to represent our state at the National Finals in Mobile, Alabama, where she is eligible to compete for over $100,000 in cash scholarship. 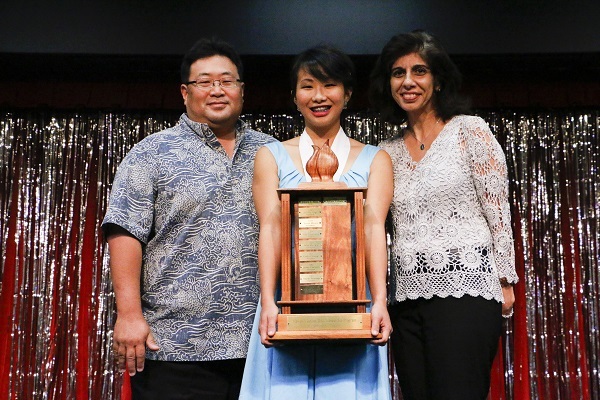 This year, our Distinguished Young Woman of Hawaii is Tianzhen Nie of Kaiser High School. In the fall, Tianzhen will be attending the University of North Carolina on a full tuition and board merit scholarship. She hopes to one day have a career in International Environmental Law. Mahalo to Nan Inc for your continued support in our mission to recognize and reward Hawaii’s promising and accomplished young women! 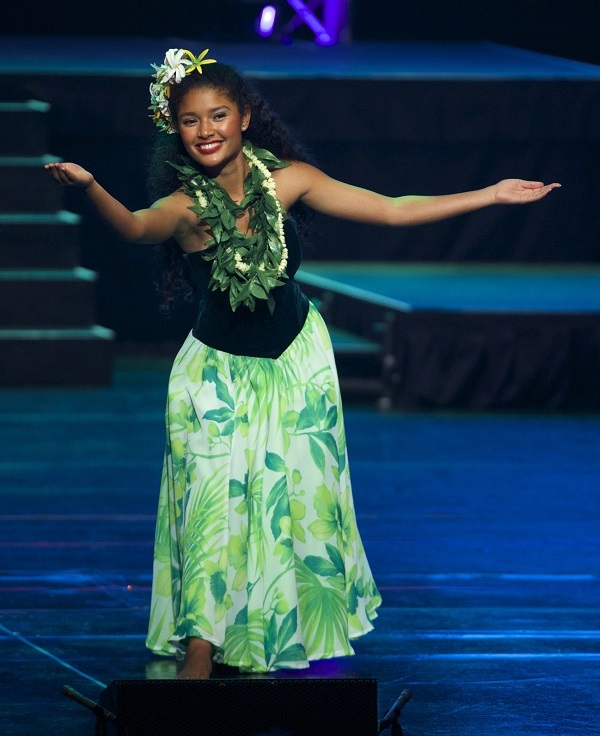 Makana Williams, DYW Hawaii 2014, performing her hula talent at the national competition. Makana will be a sophomore at Yale University, majoring in International Affairs. Julia Hirata, Hawaii’s Junior Miss 2010 performing her talent at the national competition. She is a recent graduate of Harvard College.